Today I wanted to start a series of “Fact Filled Fridays”, where I throw some random facts out there that you may or may not know. If you have a specific question that you would like me to cover on these Fridays, feel free to shoot me a note! Earlier in the week, I mentioned that I would explain the different types of wool, because it is super diverse. You may have had that awful, super itchy wool sweater in your closet that you refuse to wear ever again or buy anything wool again. I get that. I have had those garments too, but through out the years, I have learned that wool is not all itchy. 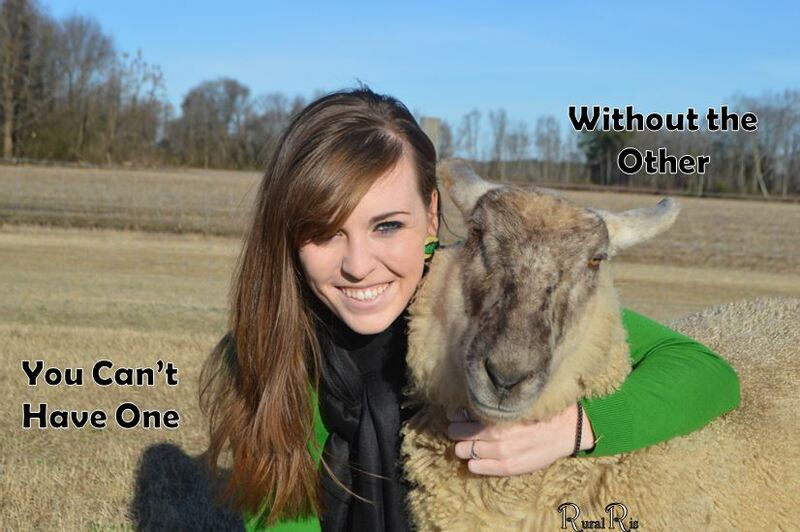 Allow me to introduce you to the many faces of wool. Before I delve into the types of wool, allow me to give you some terms so you can more easily follow along. 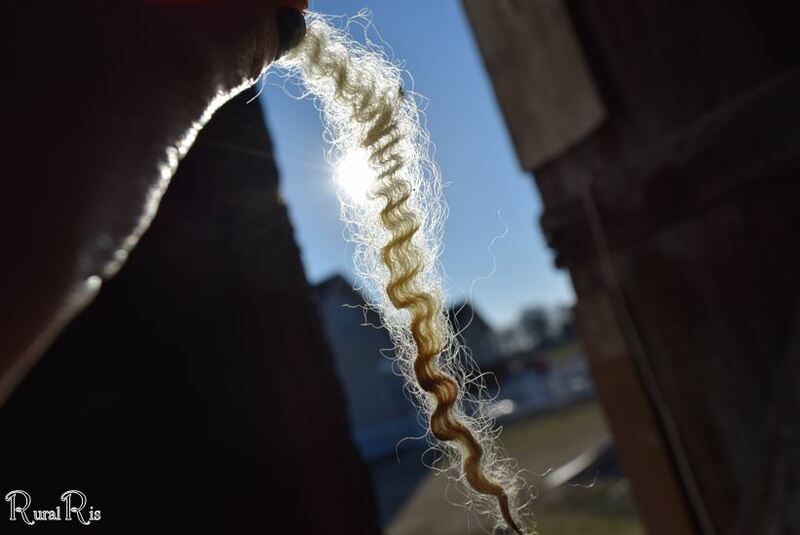 Crimp– this is the waves that you see in the wool fibers. The tighter the crimp, the finer the wool. Staple length–this is the length of the wool fiber. Micron count–this is the measurement of the diameter of the wool fiber. It is a micrometer, meaning one millionth of a meter.The smaller the number, the finer the wool. 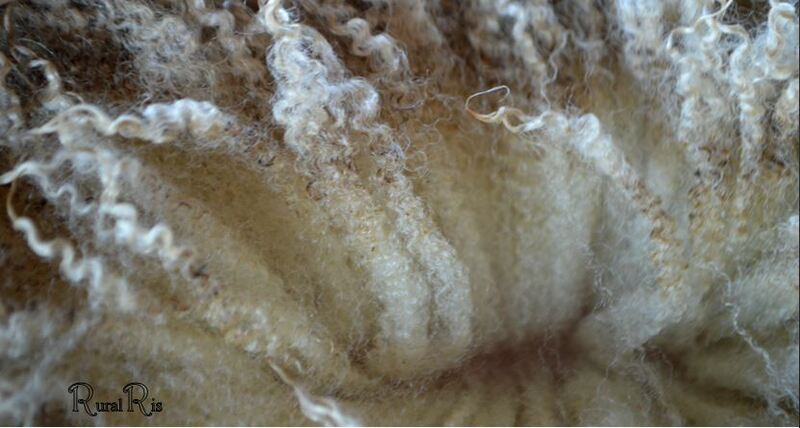 Coarse– this wool is typical of your long-wool breeds like Lincoln, Border Leicester, and Cotswold. The crimp on these sheep are more like curls. Each fiber is of a longer staple length (6-15inches), making it coarser (micron:41-30) and inevitably itchier. Although it is coarser, it is also more durable. It is ideally used in outerwear garments that is not next to the skin. In addition to the long-wool breeds, there are also carpet-wool breeds that fall under the coarse category. These breeds include Scottish Blackface and Karakul. As the name implies, their wool is used for carpets. Medium — Ranging between the 22-30 micron count, this type of wool is great for various things from sweaters to outerwear garments. If you have sensitive skin, this may still feel itchy to you, but it will certainly make a great layering garment. It is produced by breeds such as the Corriedale, Columbia, and Southdown (the Southdown has more of a down type wool that makes it have more elasticity). It has a staple length of 3-6 inches. Fine– Alright, here is the moment you’ve been waiting for… the oh so soft wool category. This type of wool you could put on your baby. It is the perfect next to your skin wool. It has a micron count of 17-22 and a staple length of 2.5-4 inches. 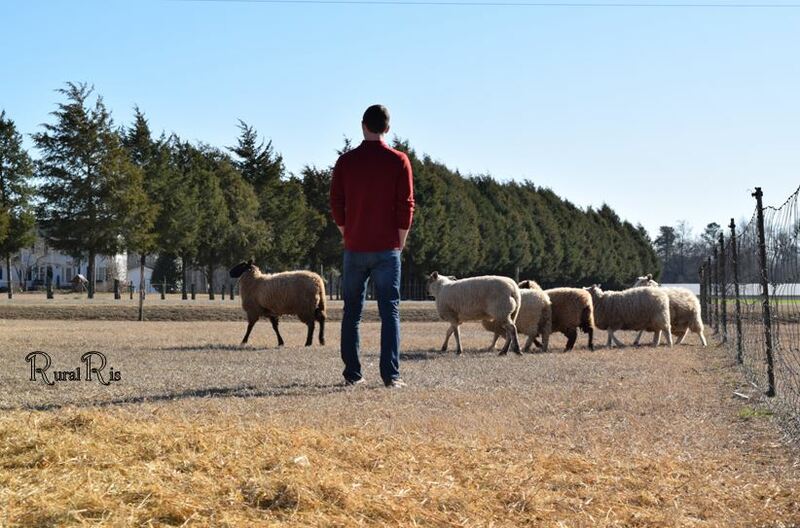 The king of this category is the breed Merino. Coming in close to the king is the Rambouillet and Debouillet. If all this isn’t enough, the fineness of the wool is contingent on the age of the sheep. The finest wool comes from the first fleece of a lamb. Same as humans. Kids’ hair is a lot softer than us big people. The thing to remember is not all wool is itchy. 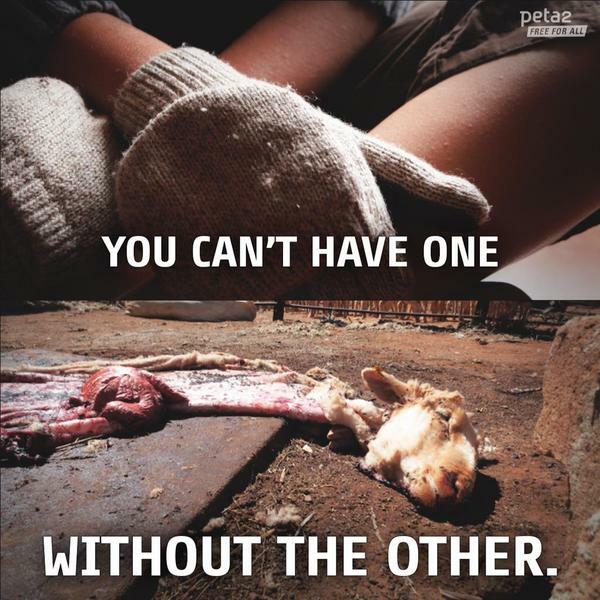 It is all dependent on what sheep it came from. 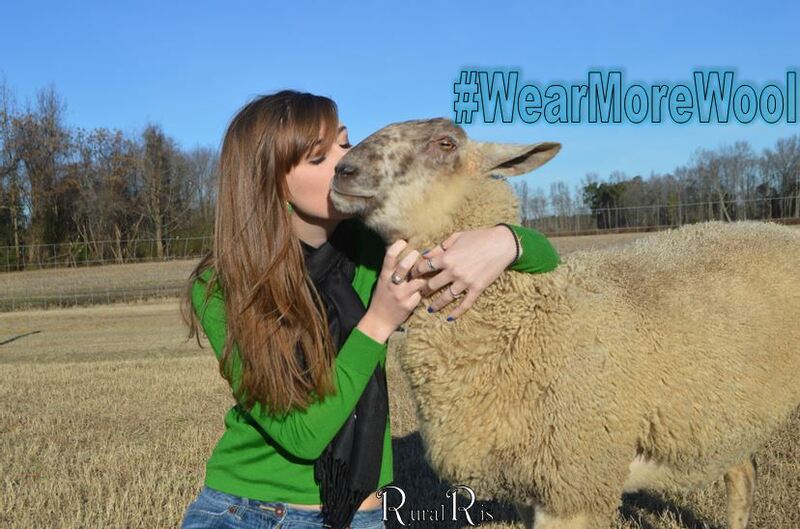 Typically, if it says Merino, you are dealing with a soft wool, and don’t forget #WearMoreWool.